Bentley University is pleased to welcome Cara Bauer as its new Leadership Gift Officer. Cara brings solid experience to the role from her most recent position of Senior Director, Distinguished Events at American Cancer Society, where she managed a team responsible for generating $2MM in net revenue. Cara is skilled in overseeing high end events through her previous positions at The ALS Association and ALSAC/St. Jude Children’s Research Hospital and her creative approach has made her successful in engaging and securing increased support. Cara earned a Bachelor of Science degree from The College of Saint Rose in Public Communications and Marketing. Reporting to Director of Leadership Gifts, Betsy Whipple, Cara will manage a portfolio of donors and prospects in various stages of engagement in their support of the University. She will be charged with using a creative and entrepreneurial approach to broaden the donor base for Bentley to help ensure an increase in sustainable financial support for the University. Bentley University has been committed to excellence since its start in 1917 as the Bentley School of Accounting. Currently celebrating 100 years since its founding, Bentley enjoys a reputation as one of the nation’s leading undergraduate and graduate schools. It attracts highly ambitious and talented students because of the unique blend of business, technology and liberal arts that a Bentley education provides. 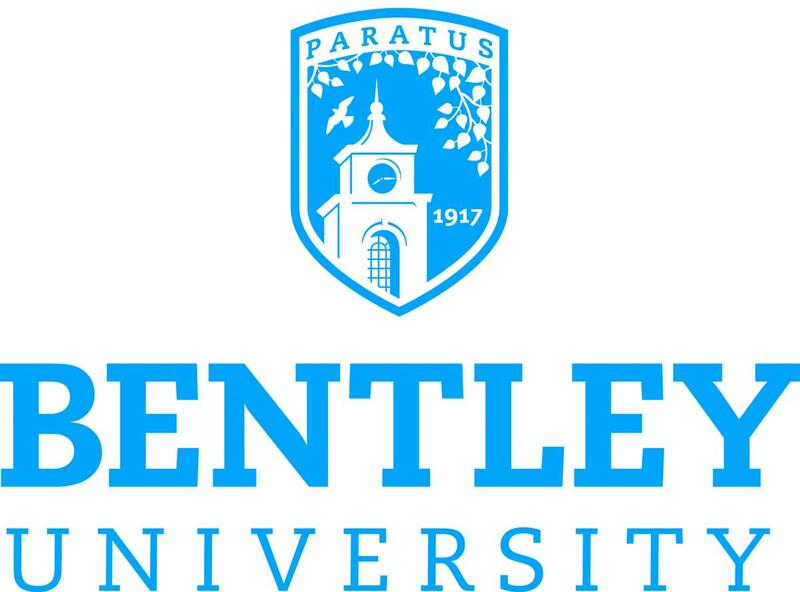 Bentley is known nationally and internationally as a business-focused center of learning that integrates business with arts and sciences to produce graduates who are respected in their professional lives as well as socially conscious of the impact they make on their communities.